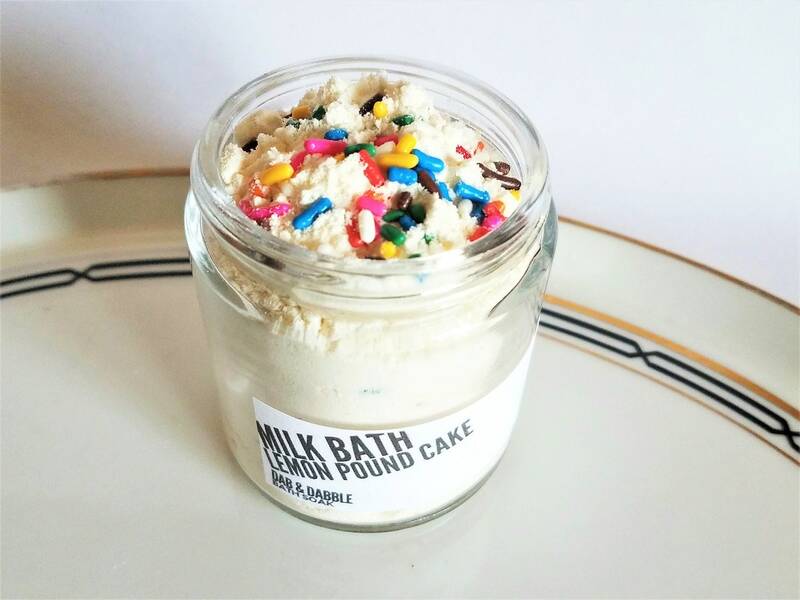 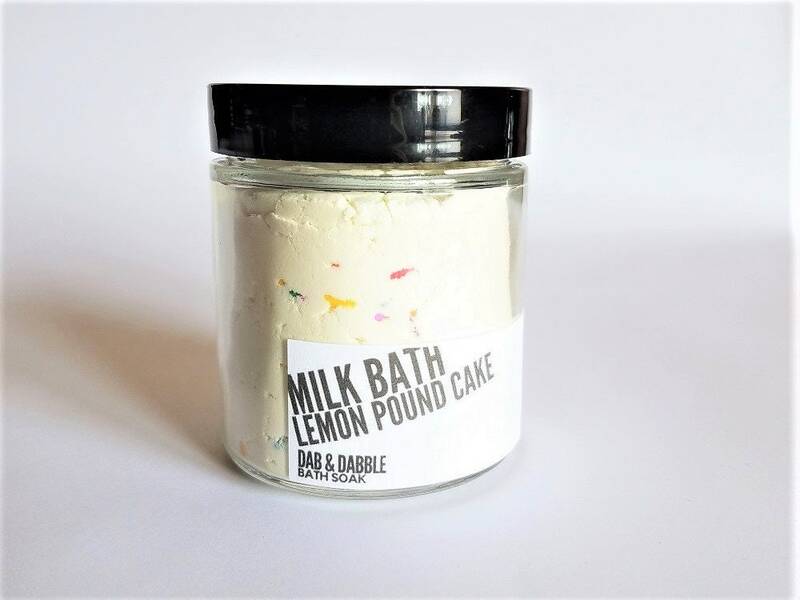 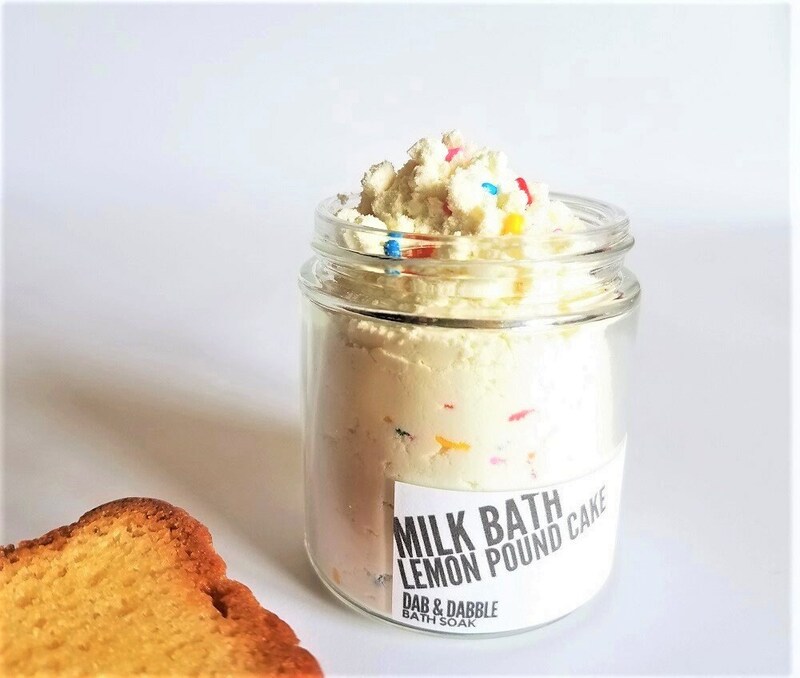 The scent of delicious coconut pound cake drizzled in lemon glaze turns this decadent milk bath fizz into an, indulgent treat. 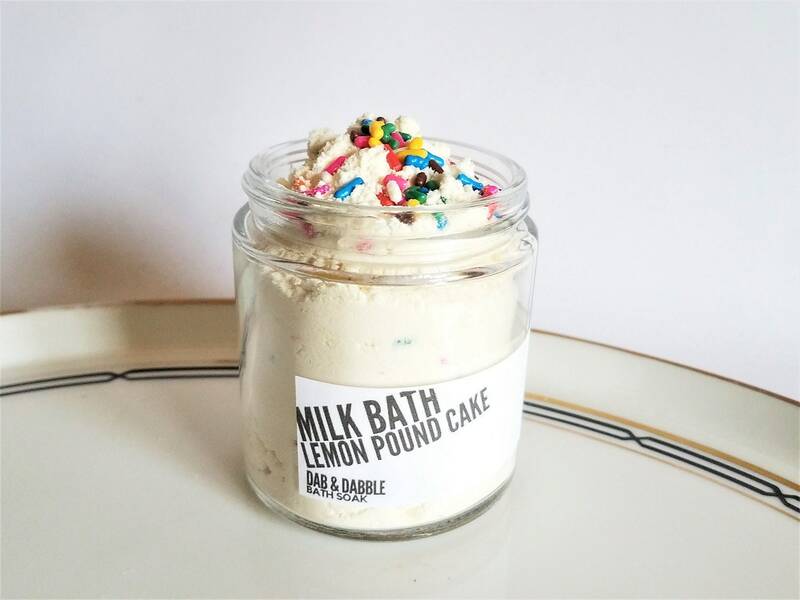 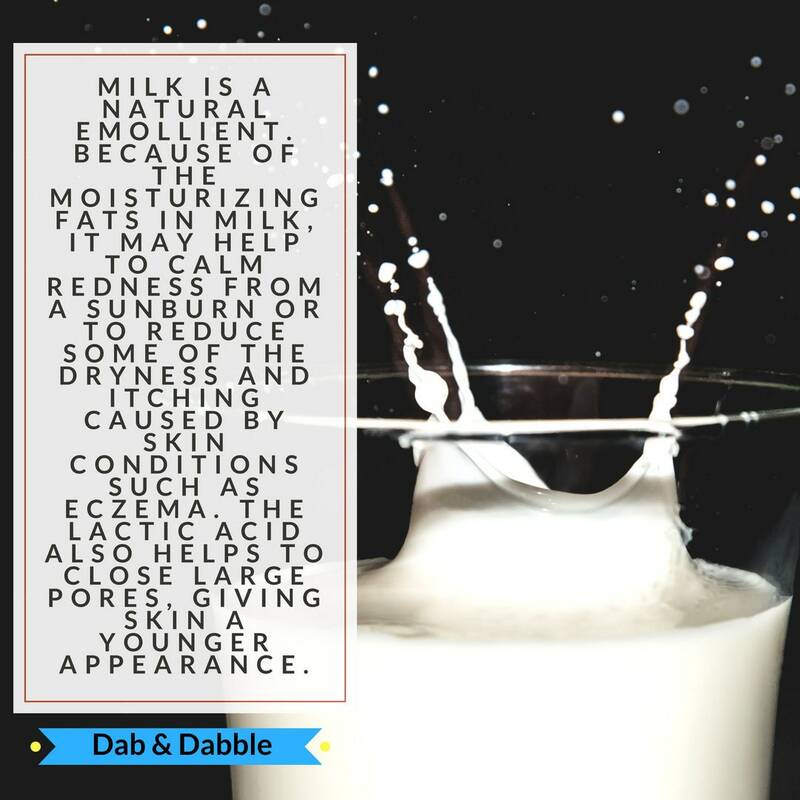 This skin loving bath soak blend is brimming with healing, softening coconut milk and a mix of nourishing and hydrating oils. 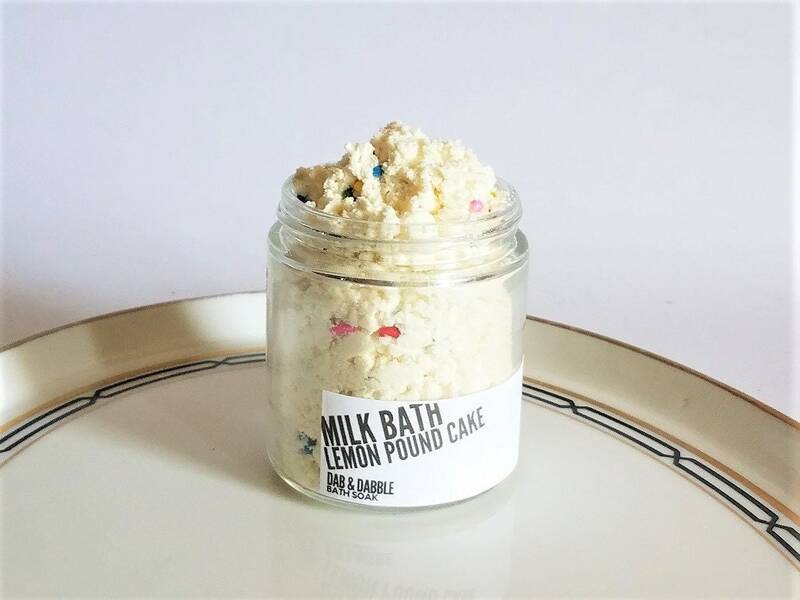 Detox, soothe aches and pains, soften and moisturize parched skin and relax with this aromatherapy bath. 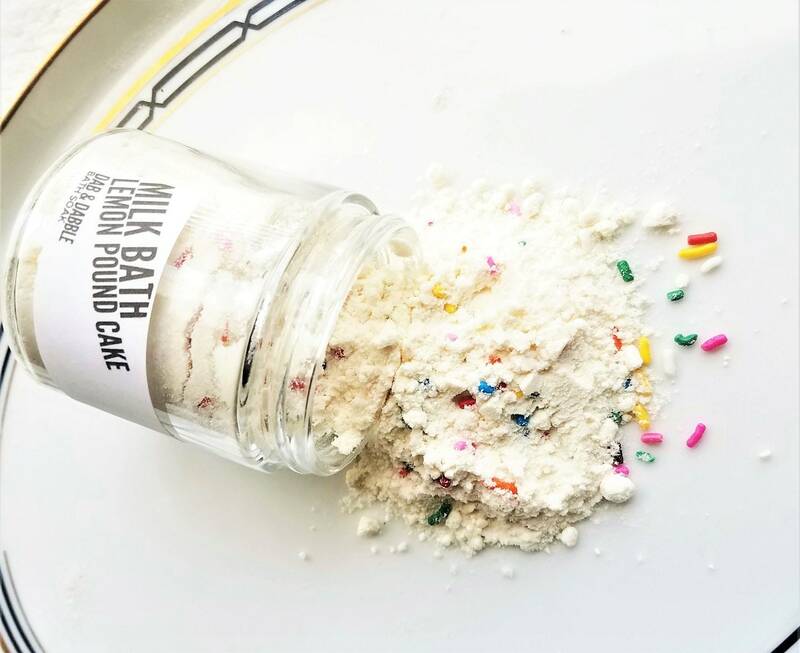 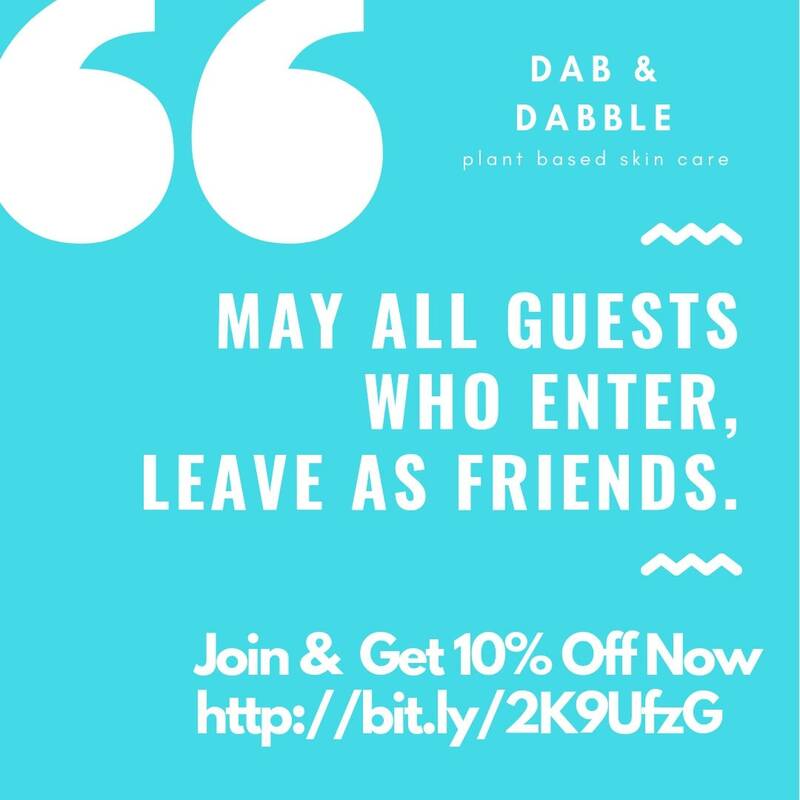 Steal a moment for yourself or gift this bath treat to someone else!